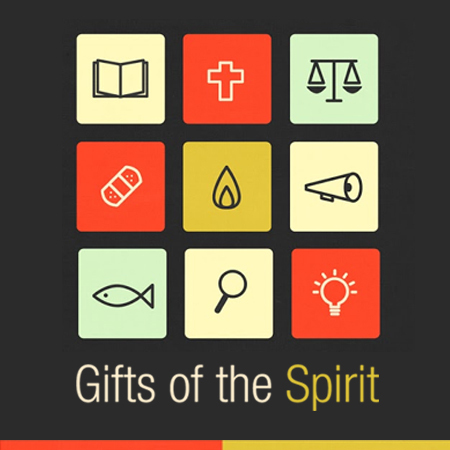 Properly and In Order – The Bible gives specific ground rules regarding the use of our Spiritual Gifts. These rules are not to limit us, but to lovingly and collectively produce freedom and opportunity for all in the group. When we share in groups, we share for the benefit of all, not a few. 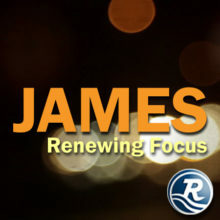 We hold everyone else’s thoughts to be equally important and led of the Holy Spirit. We must be careful not to divert the discussion away from its intended course or away from what the Holy Spirit is currently doing within the group. We are careful to see the Holy Spirit as the One leading the group cohesively with a message and benefit for all.